Gifts from the Pirates: Shocked but excited about our nomination. A couple of days ago one of my fellow bloggers over at 'The Ramblings of a formerly Rock'n'Roll Mum' updated her Facebook status excited about being nominated for the 'Brilliance in Blogging Awards 2013' with a link to the voting survey, so i clicked the link to vote for her as she has a great blog and definitely deserves some credit for it (so don't forget to vote for her in the 'Fresh voice' category). While i was scrolling down the page i noticed Giftsfromthepirates pop up twice and was really shocked as we had no idea we were on there. I'm not sure how but we have been nominated and shortlisted under two categories 'Laugh' and 'Writer', Very exciting. So firstly to whoever has nominated us thank you, we are really excited and it is so nice to know that the blog is being read and it is being enjoyed. I/We love writing it for so many reasons (if you remember my previous post 'Why i write'). If you do enjoy reading the blog then please vote for us, below are the badges for both categories and if you click on them they will take you to the voting form. 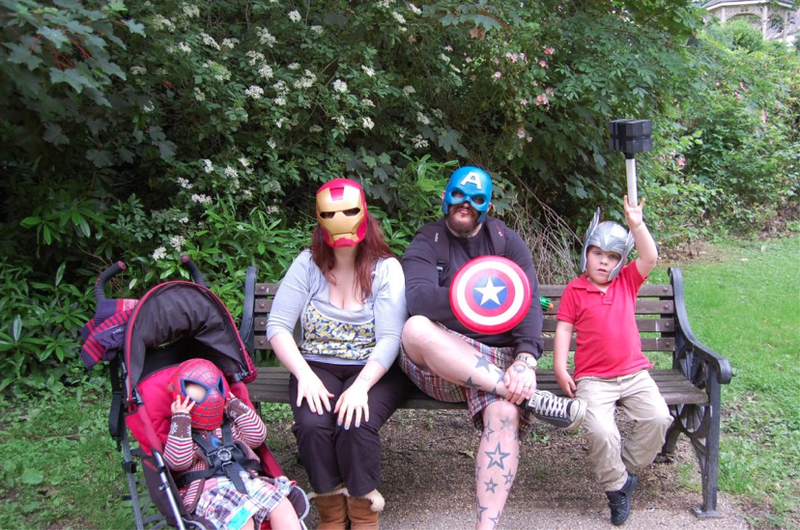 it will be much appreciated and in return if we win we will have an epic craft session to make ridiculously over the top crowns for ourselves (message us with ideas), which will be accompanied of course by a comical post. Good luck also to all the other bloggers nominated. Best of luck to you! 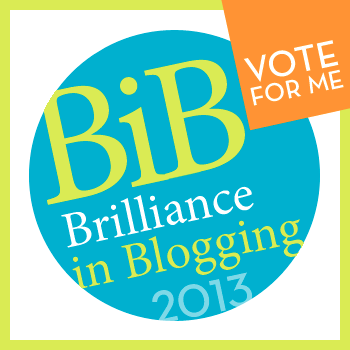 We are in the same category - for Writing, and so many amazing other blogs too, honoured!